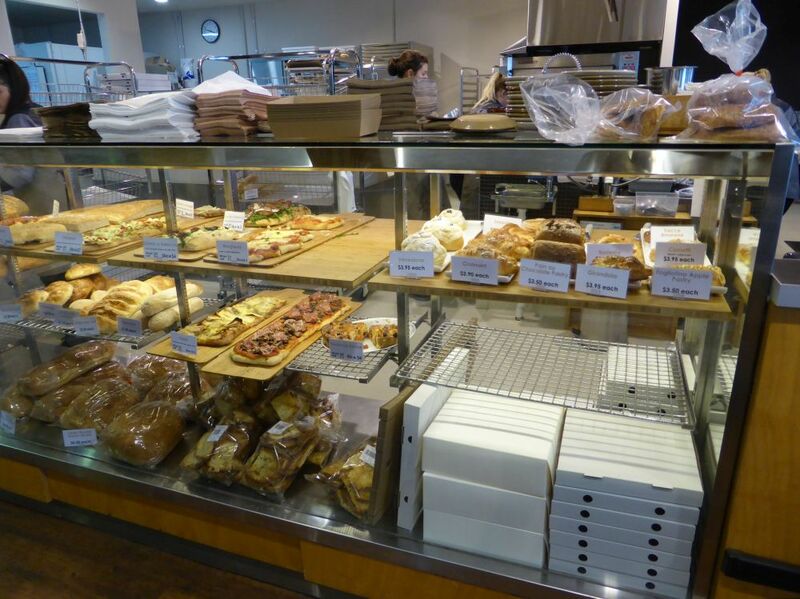 When we travel anywhere, a favourite part of the trip is a great food experience. Not based on a high priced restaurant meal in an expensive location, but delicious food in an interesting location. So for any visitors or locals to Adelaide, here are some of my favourite places based on the quality of the food for the price and the uniqueness of the experience in Adelaide. Just the other side of the hills you can see from the Adelaide CBD, to the east of Mount Lofty, is the picturesque township of Piccadilly. The valley is a patchwork of market gardens, vineyards, and native bushland. 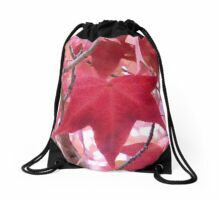 It is pretty all year round, especially autumn with the abundance of autumn leaves including the nearby Mount Lofty Botanic Gardens. 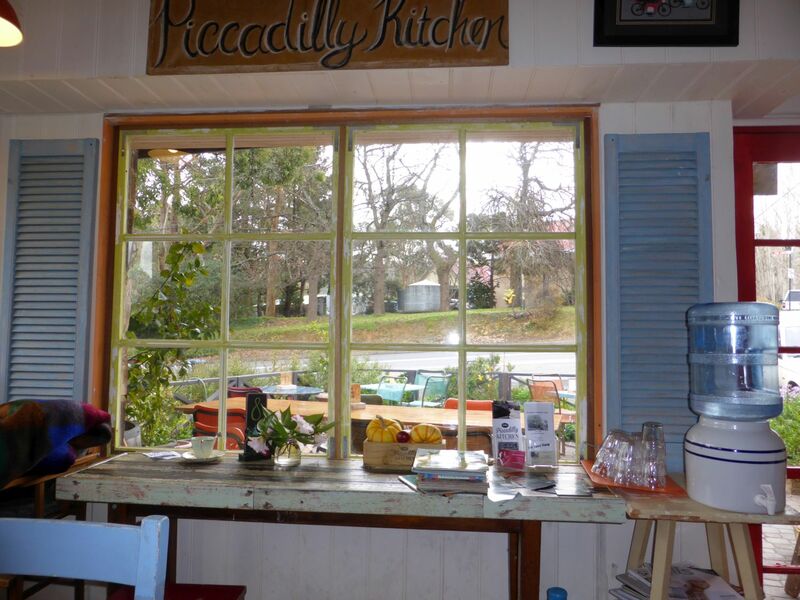 Piccadilly Kitchen is part of the one set of shops on the main road. 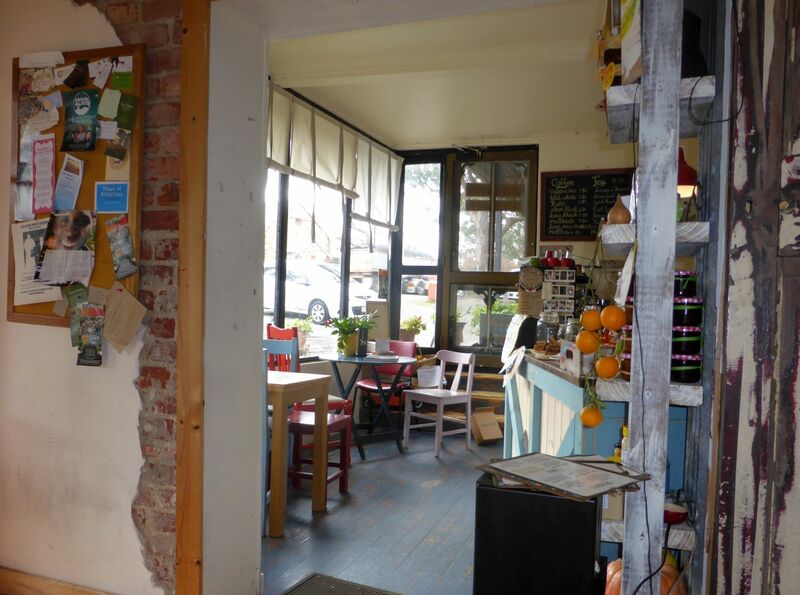 The décor is comfortable-collectable-rustic, and the food is all freshly house made. The lunch menu is short and to the point and the chicken pot pie is worth the trip alone. 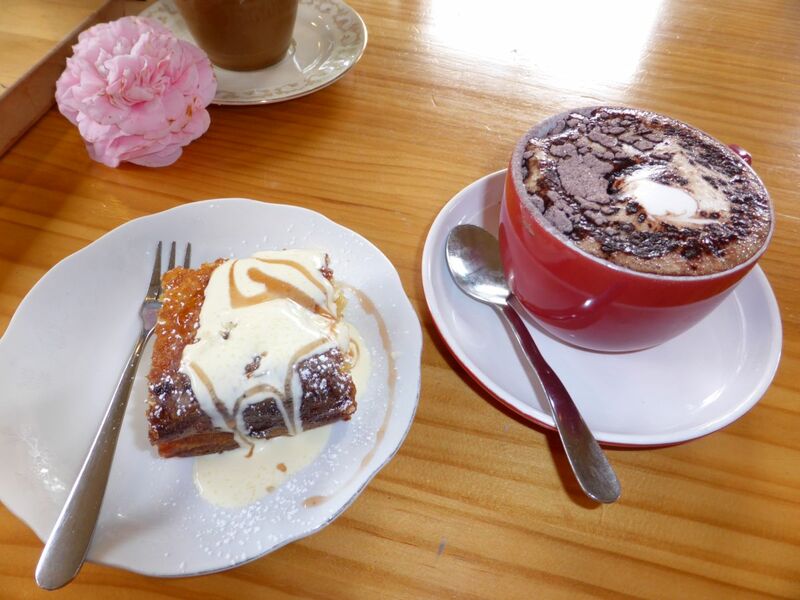 This time we came for hot chocolate and apple cake with fresh cream. 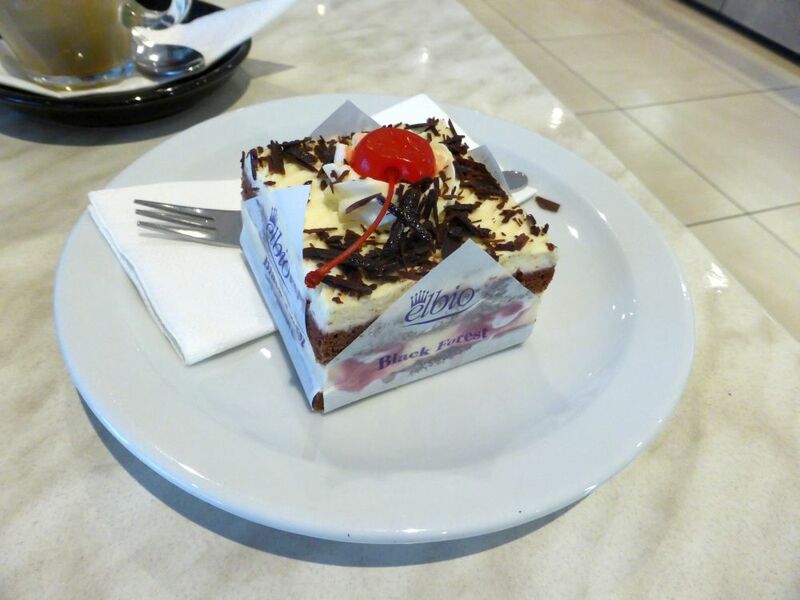 Elbio is a Latin American patisserie, and a supplier to many cafes in Adelaide. 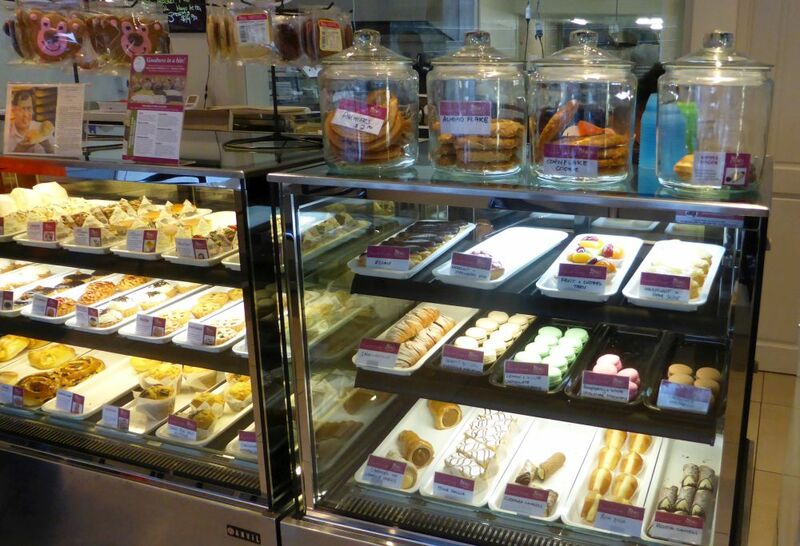 There is nothing better than going straight to the freshest source, and to watch the creation of the cakes and pastries behind the glass window. 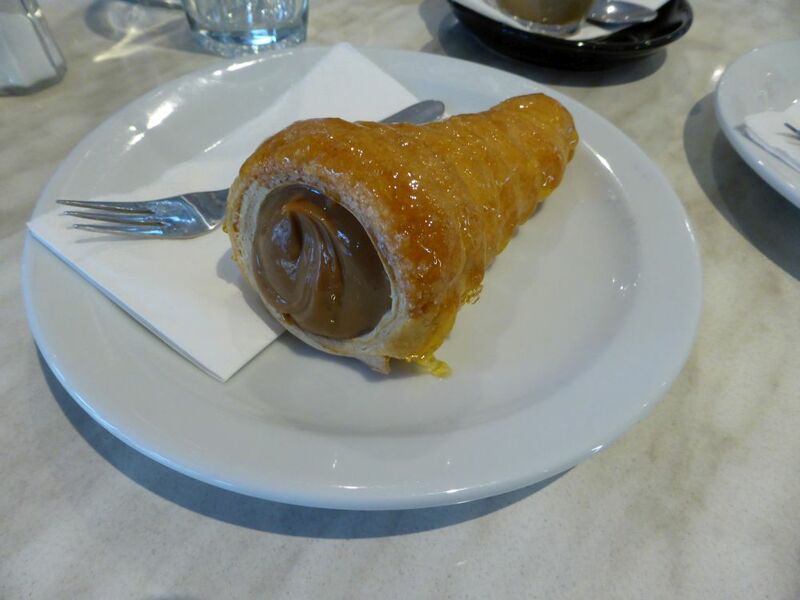 We went straight for the Caramel Horn (made with condensed milk!) and the Black Forest Cake. 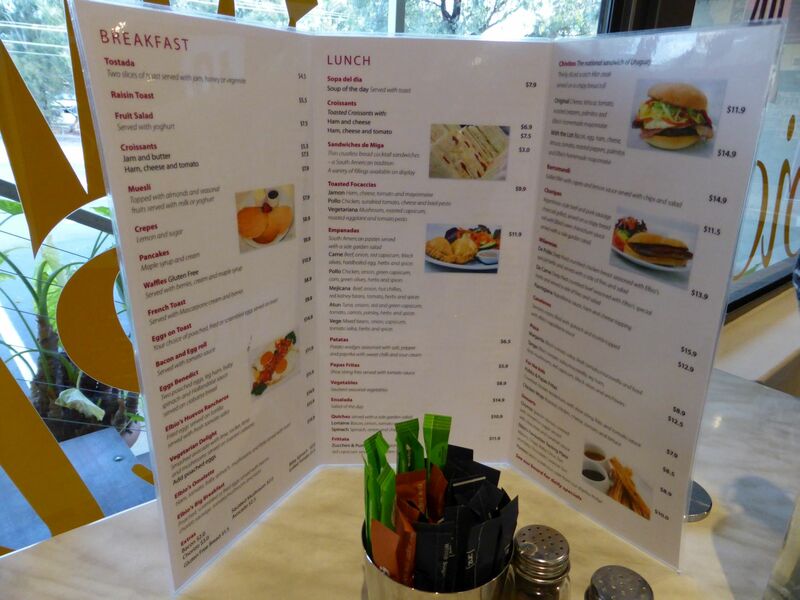 There is also a variety of breakfast, lunch and snack food on the menu, with a Latin American flavour, including churros. 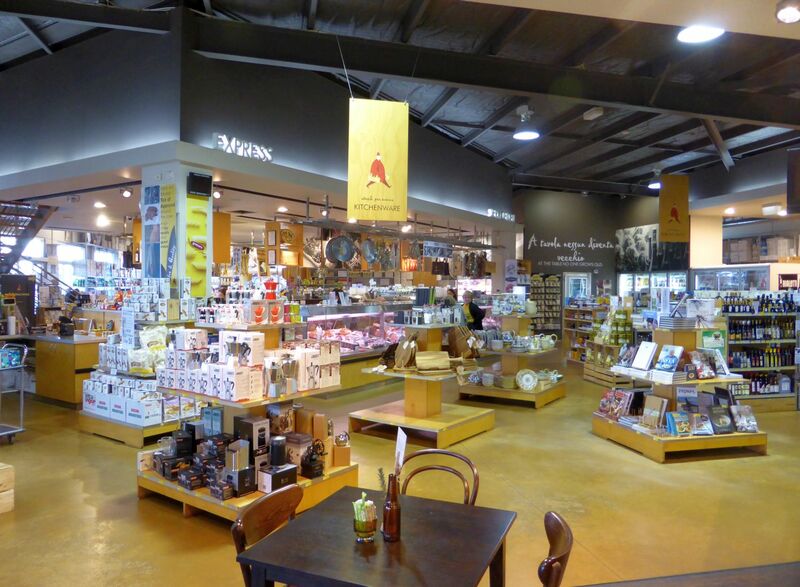 Also at the Campbelltown end of town (so add Mercato to your list when visiting Elbio) is the great hall of Italian produce with everything from pasta to cheeses and an extensive sweets and deli section. 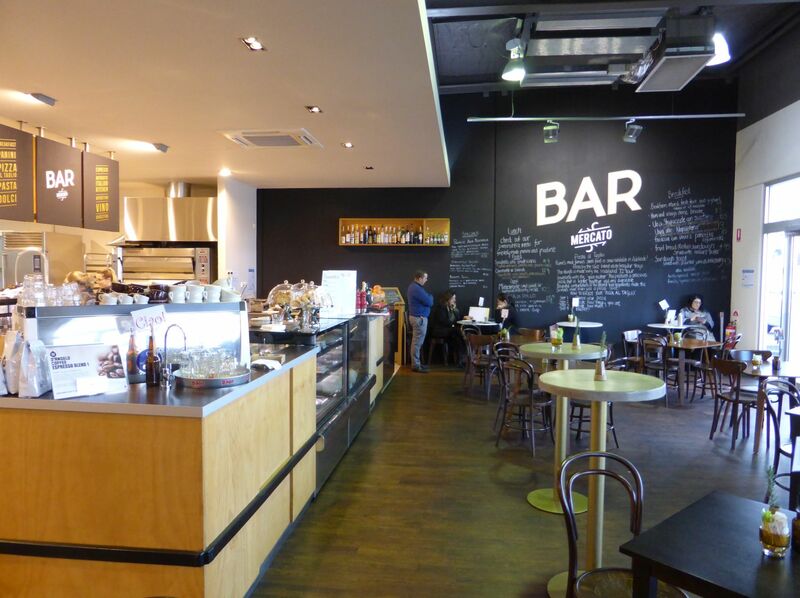 Mercato houses a teaching kitchen, and Bar Mercato is open to the public for lunch and coffee daily. 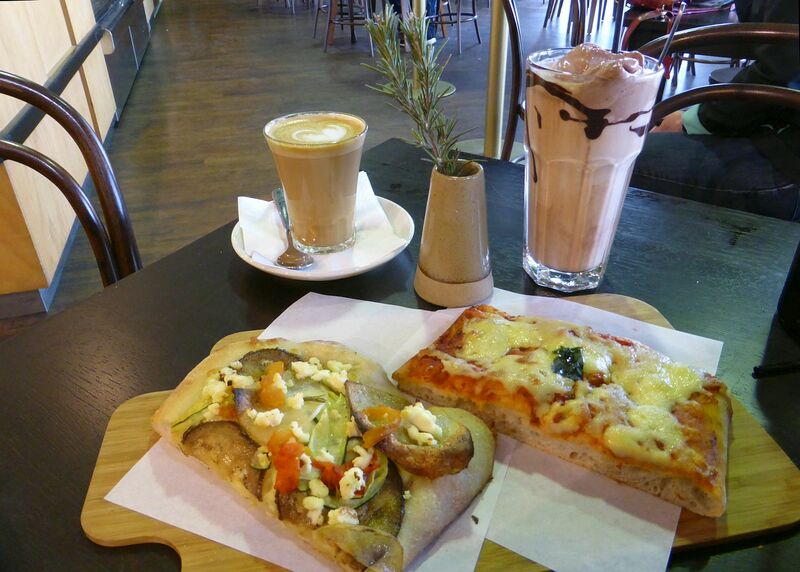 Roasted eggplant and potato, and Margherita pizza with iced chocolate and a latte.